Get the most out of your training time while learning foundation skills with 10-Minute Dog Training Games! 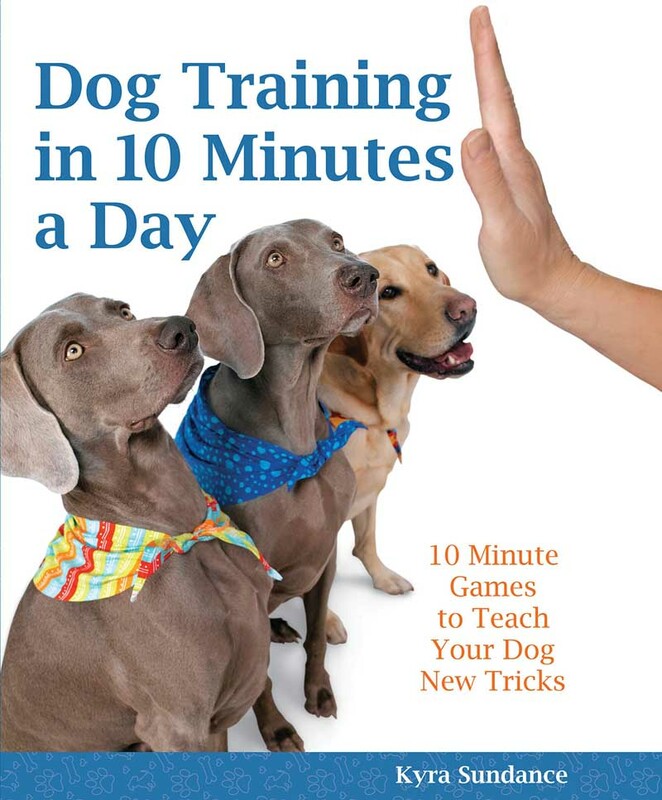 Renowned trainer Kyra Sundance utilizes scientifically-proven methods and learning theory in this expert addition to her best-selling series of dog training books. Step-by-step in these pages, Kyra shows how to create a happy, confident dog who is ready and motivated to work in a short amount of time. She teaches how to use positive, reward-based techniques that are fun for both the dog and trainer. Foundation skills like basic obedience, following directional signs, jumps and balancing, memory strengthening, and overcoming fears and obstacles are covered in detail. Quick exercises utilize tons of varied props and creative ideas, resulting in a dynamic, engaging curriculum!